Home 2012 australian open djokovic murray nadal tennis 2012: The Year of Murray? 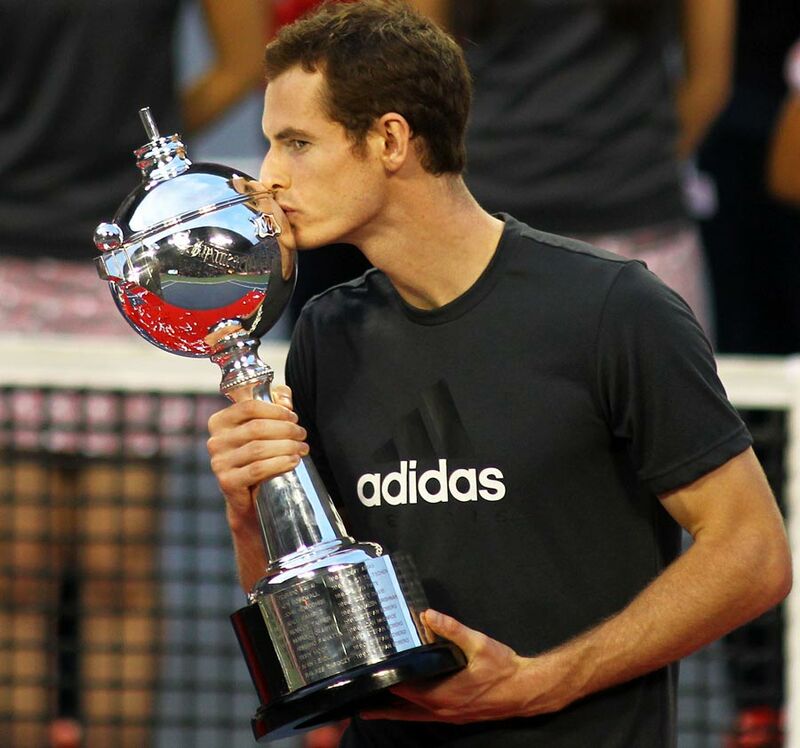 2012: The Year of Murray? 2011 has undoubtedly been the year of Novak Djokovic. Three Grand Slam titles and only three defeats – two as a result of retirements – is a record that stands out even more given the strength of the men’s roster. Roger Federer and Rafa Nadal have both been left eating the dirt as Djokovic has cruised into the top spot. However, while Djokovic is currently struggling with injury problems, there is little doubt that the form player in tennis is at the current moment is Andy Murray. Back-to-back titles in the past fortnight followed on from his comfortable two wins in the Davis Cup against Hungary. Indeed, since losing to Nadal in the US Open semi-final, Murray has notched up eleven straight victories, culminating in a stunning victory against Rafa Nadal in the final in Japan yesterday morning. Before this match, Nadal had a 4-0 record over the Scotsman this year and was fancied to win his first title since the French Open. When the Spaniard took the first set 6-3 with a single break of serve, few would have fancied Murray to continue his hot streak. However, at 2-2 in the second set, something seemed to click inside Murray’s head. He did not drop another game in the entire match. A double break in the second set led to a 6-2 scoreline before a truly breathtaking third set gave him the title. Roger Federer in his prime played some wonderful tennis. Rafa Nadal has humbled the best over the past five years. Novak Djokovic has been unstoppable this year. However, the third set that Murray played is one of the best sets you will see. 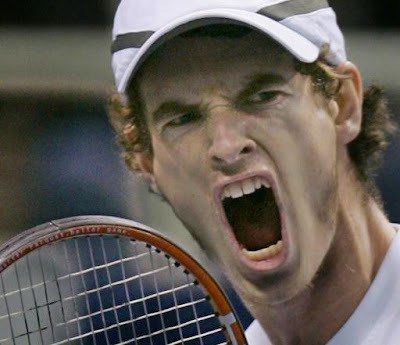 Murray has bagelled Nadal once before. However, that was an injured Nadal, who could barely move around the court back in Rotterdam in early 2009. This time, there were no physical issues for Nadal. He was simply blown off the court by a Murray masterclass. The Scotsman only dropped four points in the entire set of tennis, breaking Nadal three times. Over the course of the match, he broke Nadal’s serve five times and Nadal won only 43% of points behind his first serve. Conversely, Murray dropped only 8 points on his own first serve. The difference today was the style of Murray’s play. For the last set and a half, gone was the defensive Murray that we have become accustomed to. This was a new aggressive Andy Murray. He was stepping inside the baseline regularly and hitting with power and accuracy that Nadal simply could not cope with. A similar style blew world number five, David Ferrer, away in the previous round for the loss of only five games. However, he needs to push on from here and not fall back into his previous defensive style. He is one of the best retrievers on the tour, and regularly tops the return points won statistics. If he can add an attacking element to his game, he could take that final step and become a truly great player. Since the beginning of the French Open back in May, Murray has only lost four matches. Four matches in almost six months. Three of those defeats had come at the hands of Nadal. Unfortunately for Murray, each of those defeats came in semi-finals of Grand Slams. However, during that period, he does have a victory over his friend, Djokovic, to his name. Cynics will point to the fact that Djokovic retired during the match. The point remains though that Murray was a set and a double break up against the world number one. Even if Djokovic was injured, he had still beaten two top ten players to reach the final. Murray will be hoping to emulate the stunning rise of his close friend in 2012. A wonderful end to 2010 with a remarkable victory over Federer at the US Open and glory in the Davis Cup boosted Djokovic’s confidence and arguably led to his magnificent 2011. While Murray has no Grand Slam events remaining this year and no Davis Cup final to look forward to, he looks almost certain to overtake Roger Federer in the rankings, potentially as early as next week if he wins the title in Shanghai. If he could combine this with victory in the end of season Masters’ Cup event in London, it could provide the springboard that he needs. He clearly thrives in Australia, having reached two Australian Open finals. Full of confidence and playing a new aggressive style of tennis, he would have a great chance of clinching a first Grand Slam title. Once that mental barrier is overcome, few would bet against him going on to win more. Backtrack twelve months. If you had said in October 2010 that Novak Djokovic would win three Grand Slam titles in 2011, nobody would have taken you seriously. Even Djokovic himself would probably have laughed at the suggestion. 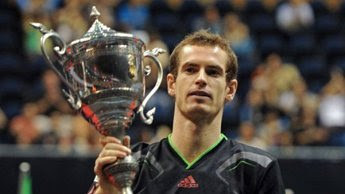 Murray will almost certainly not win three Grand Slam titles in 2012. However, it would be a brave man to bet against him winning his first. Steve Darby: Next England Manager?